Twelve years ago, when her mum passed, Fiona found the kimono and wore it herself until she had her first child. With the fabric now nearly 40 years old, however, the garment is too fragile to continue to wear. 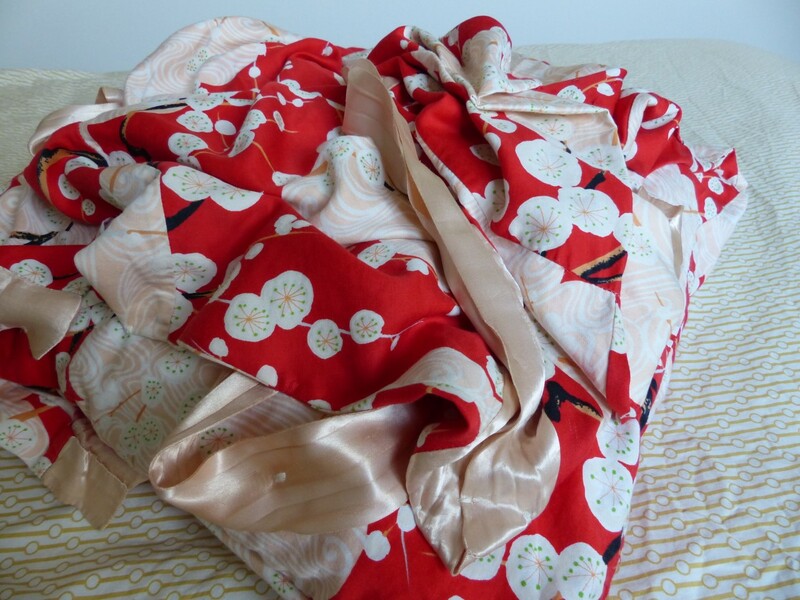 Many people would have just chucked the kimono, despite its beauty, and it would have lived its last days in landfill. But Fiona couldn’t part with it; the kimono held too many wonderful memories. So what did Fiona do with the treasured garment? She submitted to Object Therapy, a research and design project that challenges us to rethink the way we consume and to re-evaluate the value of broken objects. 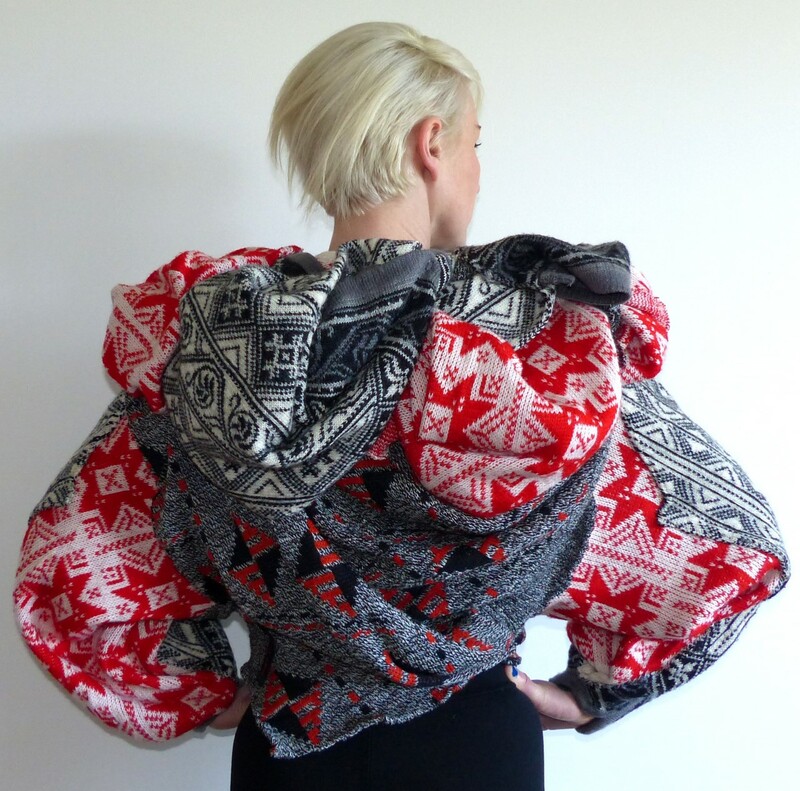 Object Therapy sent the kimono to local fashion designer Louisa de Smet, who is on sabbatical teaching fashion in Wales, to see if it could undergo ‘therapy’. 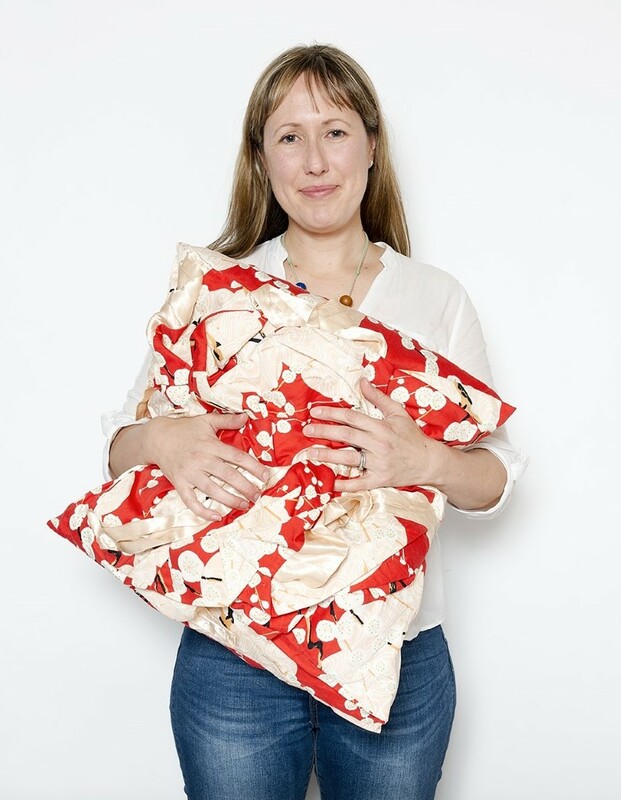 The end result is a stunning cushion cover, with the kimono treated as tenderly by Louisa as Fiona was by her mum. It’s been lovingly repaired by hand and transformed into a new object with a new lease on life. The kimono is one of 30 broken or damaged objects that have been creatively repaired by a designer or artist as part of Object Therapy, and they’ll all feature in the exhibition opening today (14 October) at Hotel Hotel. Fiona was stunned when presented with the final result, describing the cushion cover as beautiful and marvelling at how it would also be enjoyed now by her children, who never had the chance to meet their grandmother. 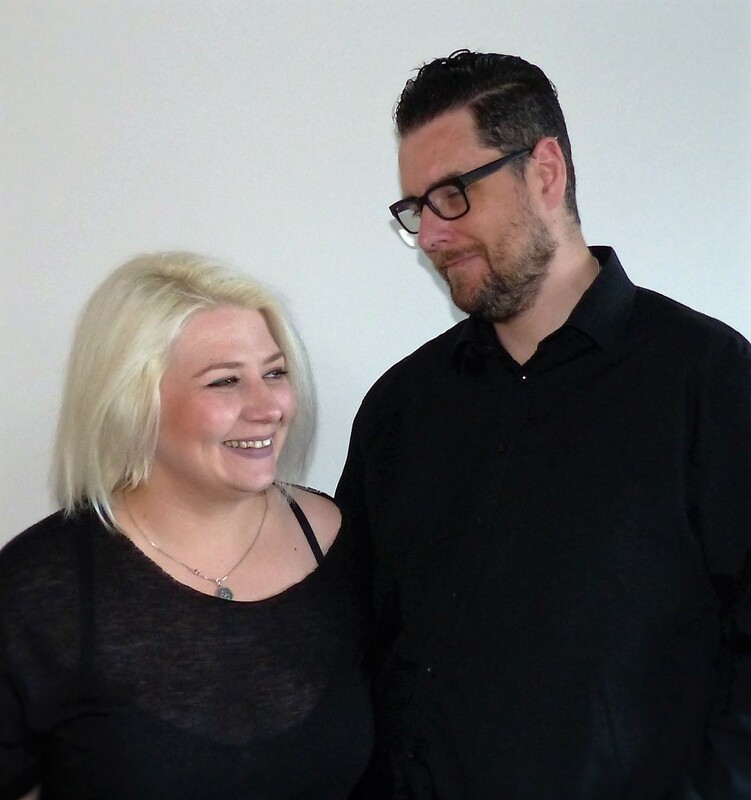 The Object Therapy project is a perfect fit for Corr Blimey, with designers Louisa and Steve true advocates of sustainability and zero waste design. Their philosophy holds true with the new fashion collection they’ve just launched, called Memories of Cloth. The collection comprises eight pieces, with each crafted using three pre-loved, machine-knitted jumpers. Each jumper had lost its value to the original owner, either because of a rip, hole or stain, or because the aesthetic was no longer ‘on trend’. Louisa—without tearing apart any of the three jumpers—combined them to create anew. The end result is eight modern, eye-catching garments each featuring a new aesthetic. They’re all sculptural and testament to Corr Blimey’s unique design approach, as evidenced by the three collections Louisa and Steve launched in previous years at FASHFEST. They were missed at the event this year, but it’s reassuring to know their connection to the capital remains strong. Object Therapy runs at Hotel Hotel to 30 October, and is free entry to the public. This entry was posted in LFW Your Canberra and tagged Canberra Fashion, Corr Blimey, FASHFEST 2016, Hotel Hotel, Memories of Cloth, Object Therapy, recycled fashion on October 14, 2016 by gracienumber1.